As homeowners, one of the joys of the holiday season is sharing our homes with family and friends. While we all want to have our homes looking like the pages of a magazine, not everyone has time to put together extensive and elegant holiday decorations for when the family comes to stay. That is why Cirro Energy has taken the time to put together a list of simple yet elegant holiday centerpieces that are simple for even the busiest homeowners to create, requiring very little time and effort. This ornament tree is festive yet elegant. For homeowners who prefer to outsource their crafting, there’s even an option to buy it on Etsy. 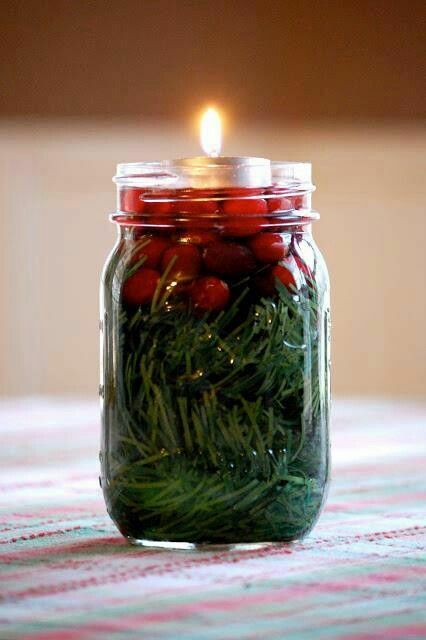 Candy or cranberry filled mason jars are simple to assemble. Putting ornaments and light strands in a vase is pure genius. 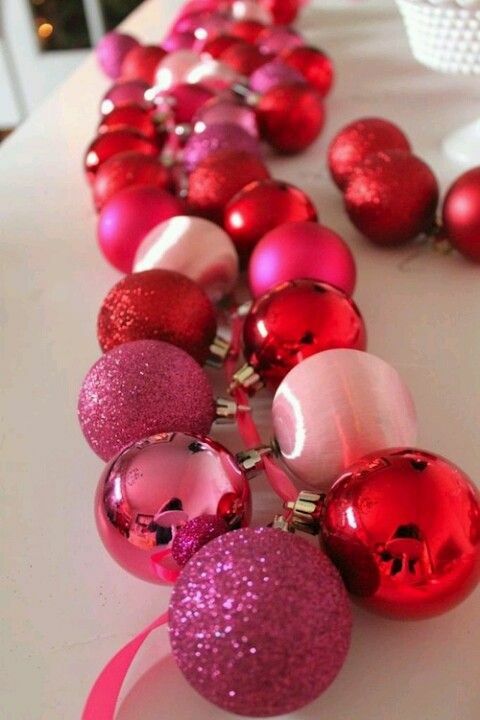 Mix up the ornaments with other objects to put your own spin on this creative idea. This Winter Wonderland centerpiece is made of balloons and floral stems. Used found flora from your yard for an even less expensive yet more personal version. Spray paint pinecones with holiday colors and put them in a clear glass bowl or vase. This is an especially neat centerpiece idea because you can involve the kids in its production. A Reindeer centerpiece is simple to make and very versatile. Use it as it is, or hang ornaments, tie ribbons, or decorate it with name tags for a gift exchange. You won’t believe how easy this ornament table runner is to assemble. Just use ribbon to string ornaments together along the table center. Vintage Glitter Bulbs are sparkly and fun. They’re also a great way to repurpose old lights. This Bleached tablescape is a little out of the ordinary. It’s a really interesting way to use simple items to create a Winter Wonderland on your tabletop. Snow covered bottles are another surprising winter touch. With some empty bottles, white spray paint, spray adhesive and Epsom salts, you’ll be able to create unique vases for your holiday arrangements. One of the best parts of any homeowner’s holiday season is sharing their homes with others, and if you can do it with style, that’s even better! Any of these simple centerpieces are sure to be a hit with your guests. No matter how you serve it up, Thanksgiving is all about celebrating family and getting back to your roots. Here at Cirro Energy, our roots are deeply entrenched in Texas. We love being close to the communities we serve, providing energy to homeowners and families across this great state. To connect with other Cirro customers, follow Cirro Energy on Facebook and Twitter, or learn more about how Cirro Energy can help your family find the best utility plan by visiting the website.